Secured VPS Hosting – We offer secured VPS hosting, which offers more resources, faster and, most importantly; secured. Virtual Private Servers – A VPS server is the ideal solution for clients who require the resources and security of a dedicated server. CSX eXploit Scanner – We actively scan uploaded files using ConfigServer eXploit Scanner, to help prevent exploitation of accounts by malware. We offer website design through our main company Ocala Website Designs LLC. If you need a website in Ocala, we can help you! Flexible Platform – The next generation of server hosting which provides the power of dedicated server hosting with the flexibility of cloud hosting. Start with a VPS, then migrate it to a dedicated server when needed. Virtual Private Servers – The ideal solution for clients who require the control of a dedicated server matched with the affordability and simplicity of a traditional hosting account. Dedicated Servers – A private server wholly allocated to you and fully managed. Built on premium hardware and featuring the latest server technologies. 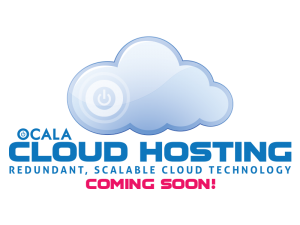 Whether you want to host high-traffic websites or stand up an off-site server for your company, this is the ultimate! Traditional Web Hosting – Our traditional web hosting is designed for clients who need bulletproof reliability and unbeatable security at an affordable rate. 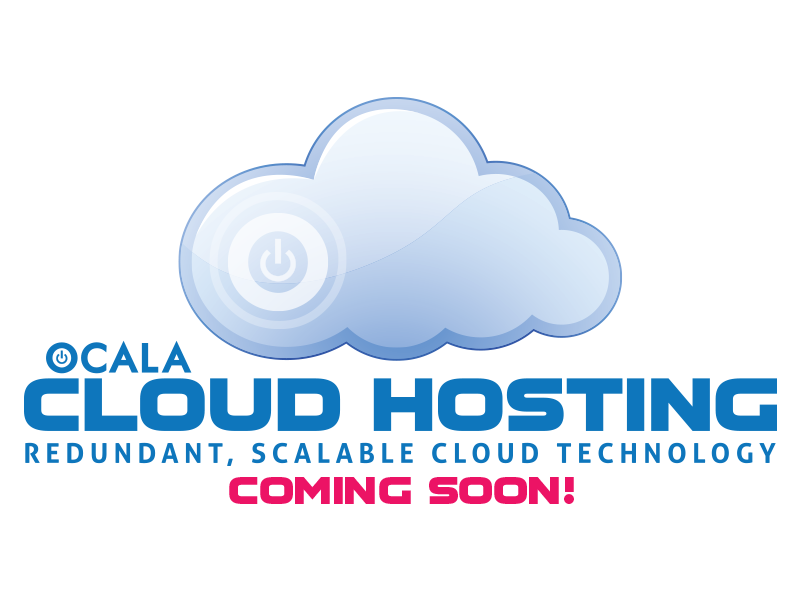 Our basic web hosting is extremely more secure and faster than you will find at the large shared-hosting companies or local website hosting companies in Ocala!